THIS IS THE DRAG STRIP ONLY NO TRICYCLES. 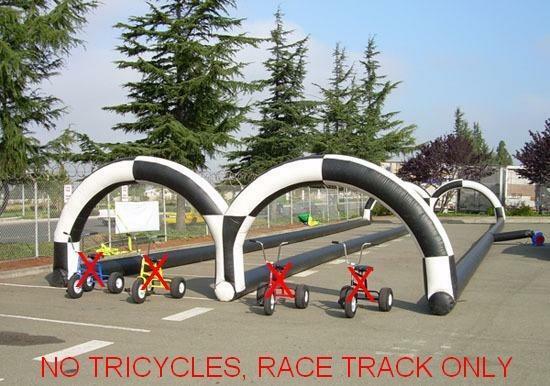 Great for foot races or if you have other ways to race. Great for the finishing line of a race.